Note: If you are already registered for another race, you may switch into the sold-out 8KM while space available for switches via your Participant Dashboard. A $10 change fee and any price difference at the date of the switch will be charged. Deadline to switch races is Sunday, April 29, 11:59pm PST. 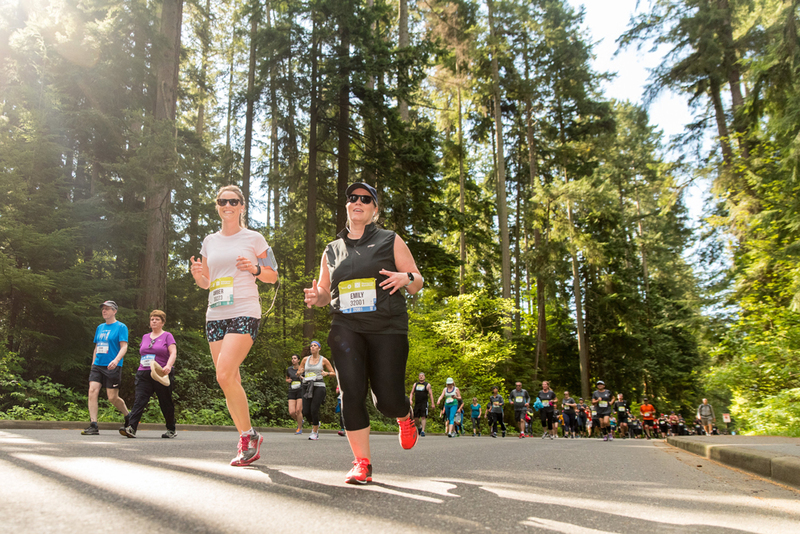 A shorter challenge than a Half Marathon or 10KM, but equally as rewarding, this race is a great way to lace up and get your feet wet in the Vancouver running scene at Canada’s most scenic running event. 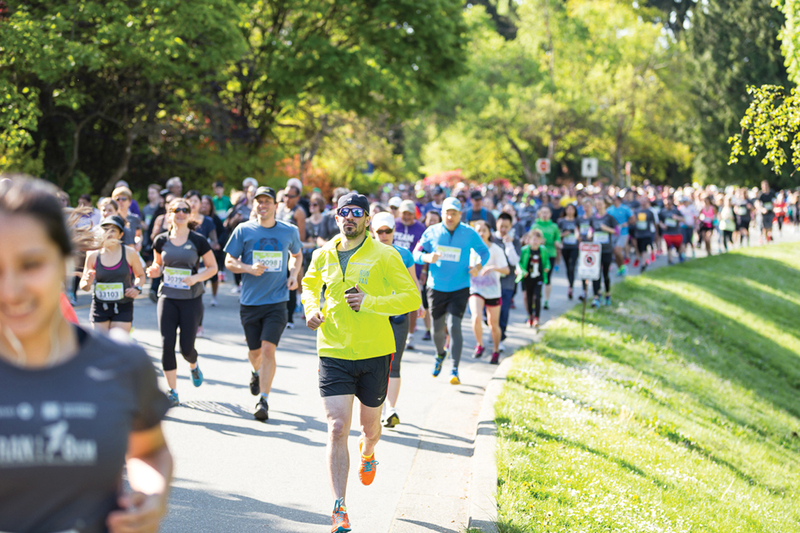 Run the 8KM presented by Biofreeze and enjoy the tranquil shade from cedar and hemlock trees in Stanley Park before breezing through Coal Harbour to the bustling Downtown Finish Line, where you’ll celebrate with Marathon, Half Marathon and Relay runners – amidst cheering spectators. Join in now! Note: This race is actually 8.12KM in total length and Gear Check is located near the Street Festival, not at the 8KM Start Line.